Good news for all the Minecraft fans! 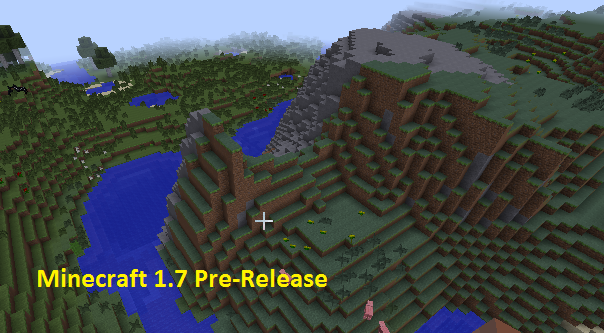 Mojang has launched the pre-release of Minecraft 1.7. The new patch brings additional content and gameplay improvements. 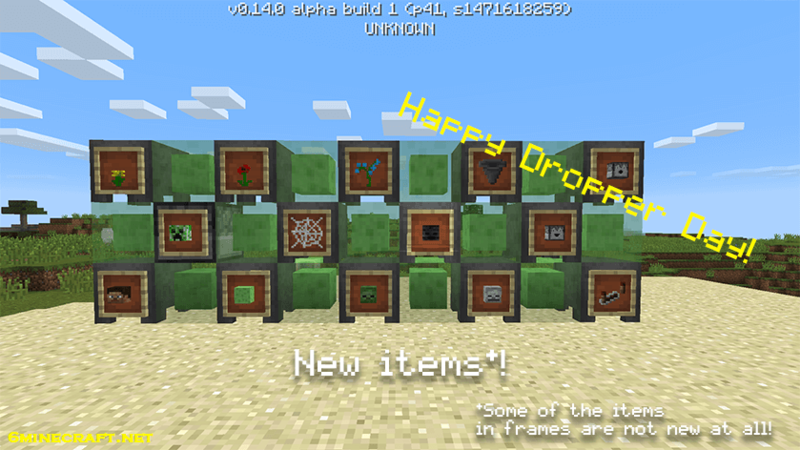 You will notice new blocks, better world generation, multiplayer tweaks, graphics changes and tons of other new stuff. 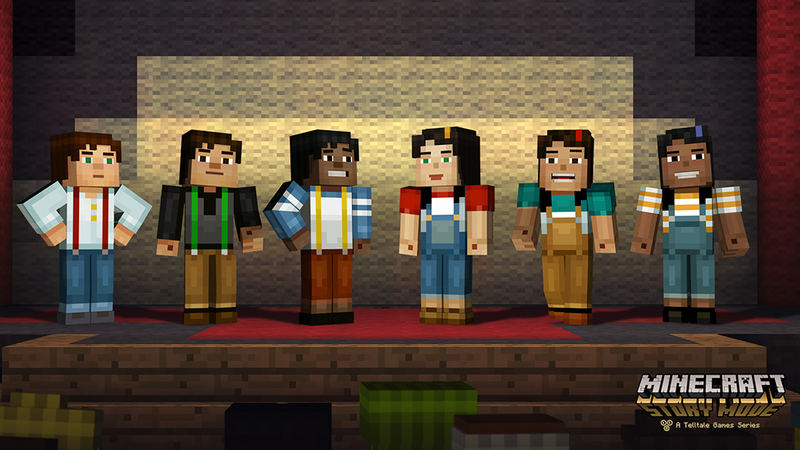 This is by far the biggest update Minecraft has received in months. The pre-release download is available for testing, if everything goes smooth the patch will be released on Friday 25th October, 2013. Lots and lots of internal work! Click New Profile button from left bottom corner. 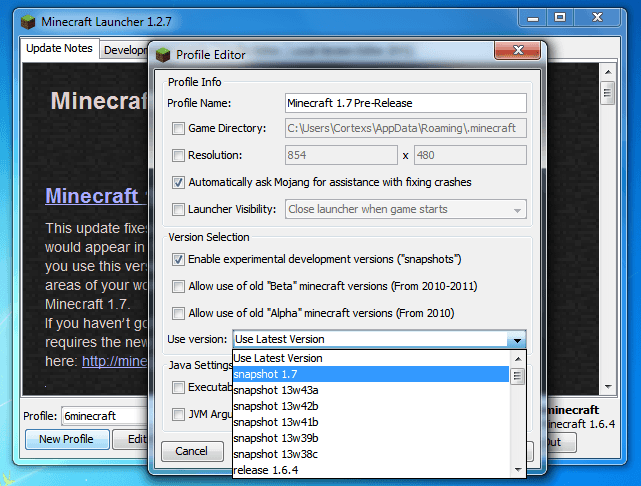 Click “Enable Experimental Development Versions (snapshots)”. 1.7 and 1.7.1 should be released on Friday october 25:(25-10-2013) but he’s not available for download could someone tell me why?